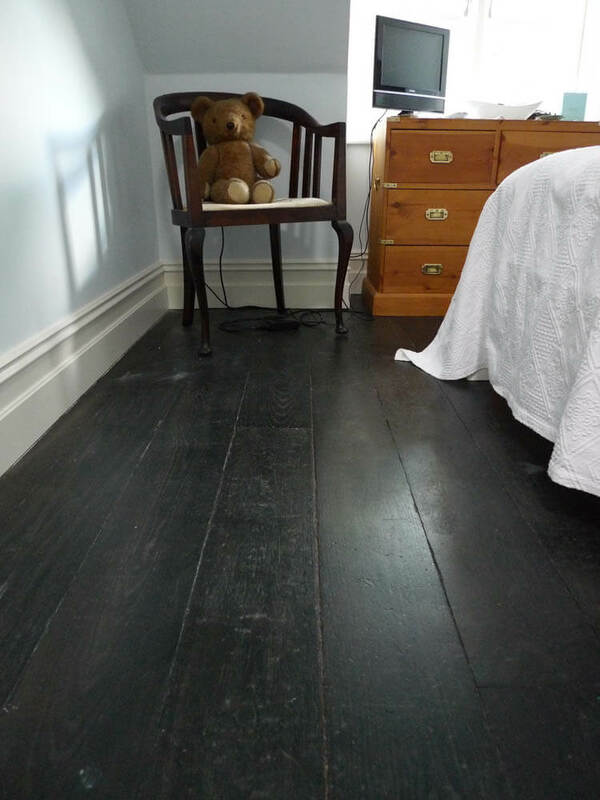 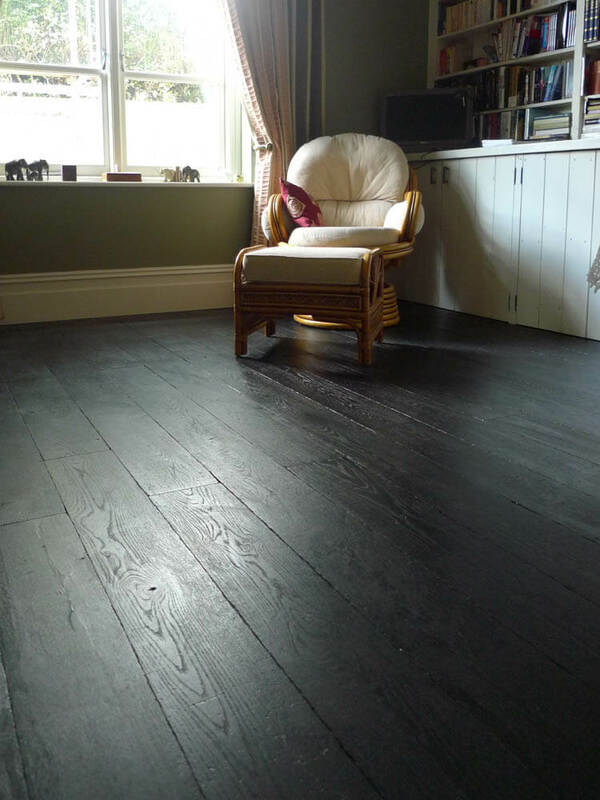 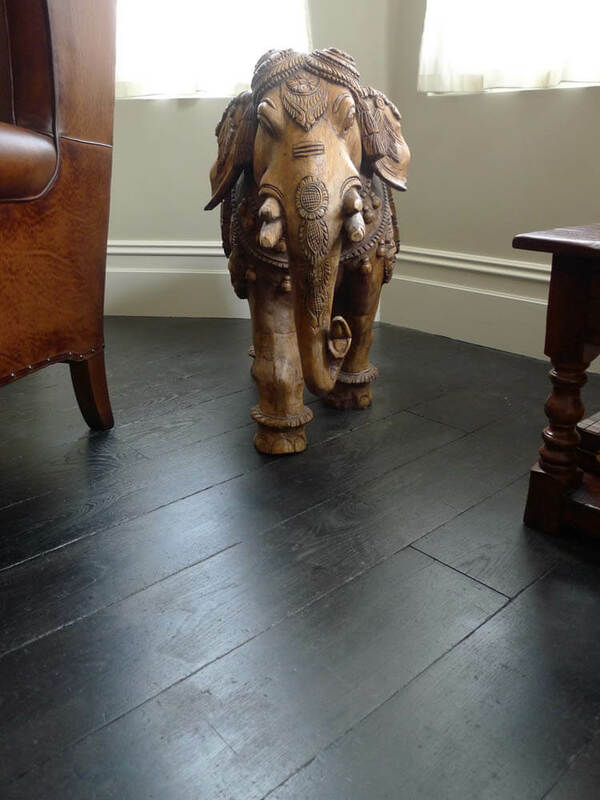 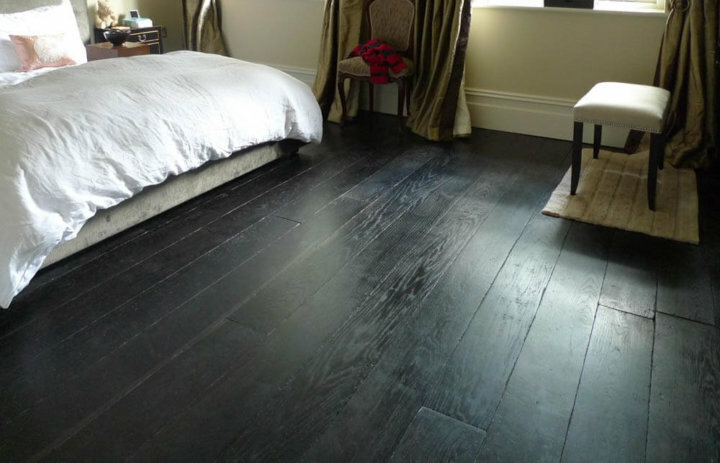 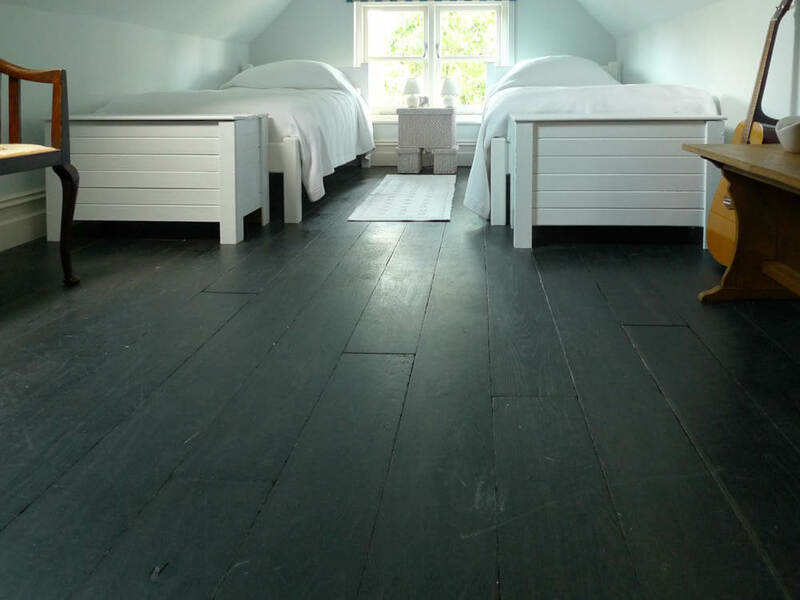 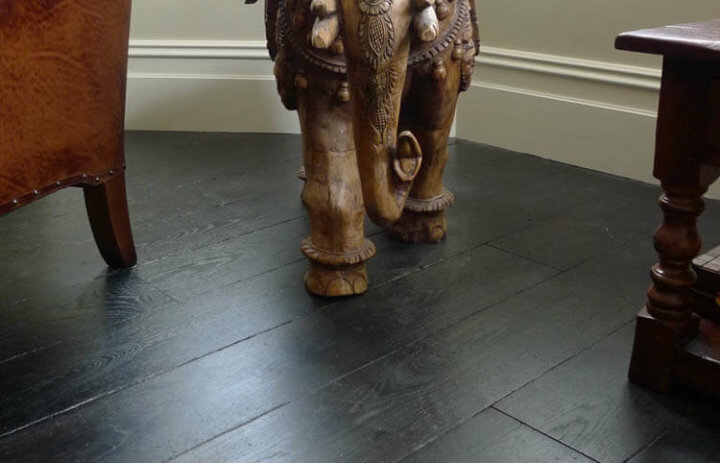 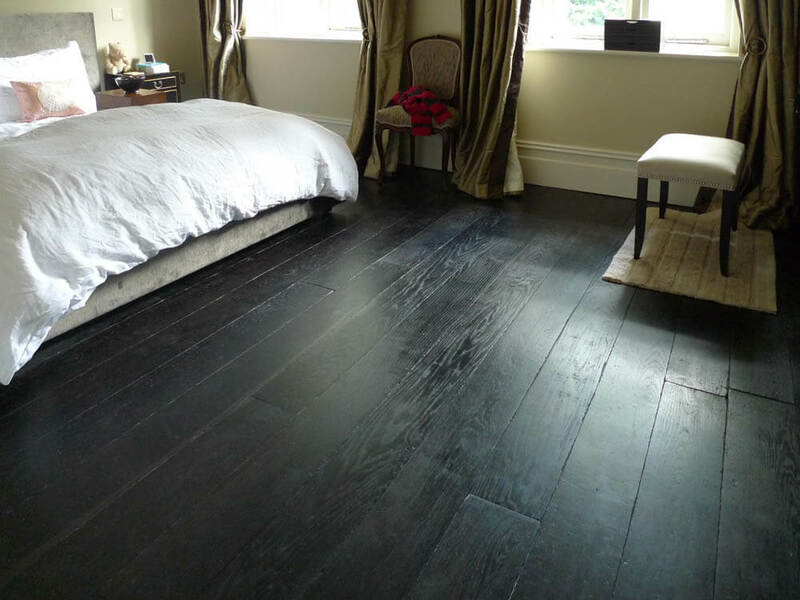 Chauncey’s Fired Regency aged oak Tectonic flooring has been laid throughout in this stunning refurbishment of a late Victorian house in Maidenhead. 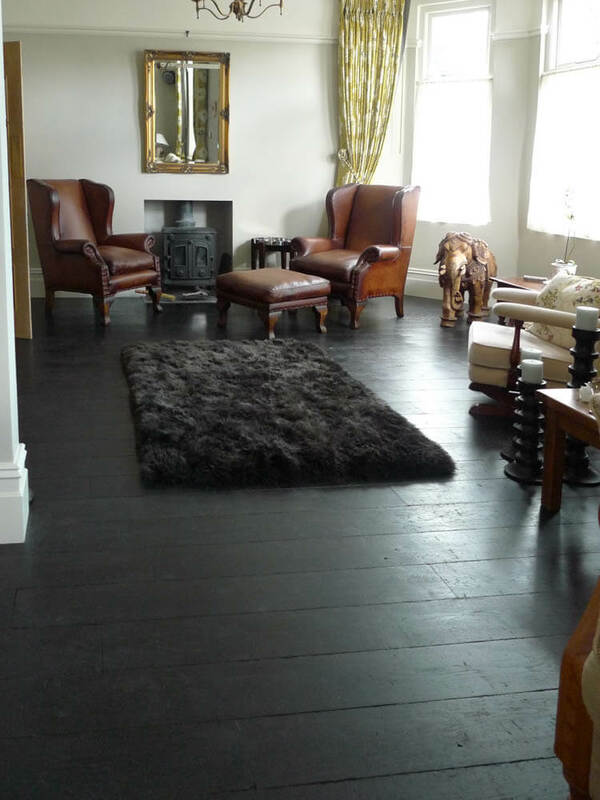 The house has been completely re-plastered and has had underfloor heating installed along with the new flooring and fixtures. 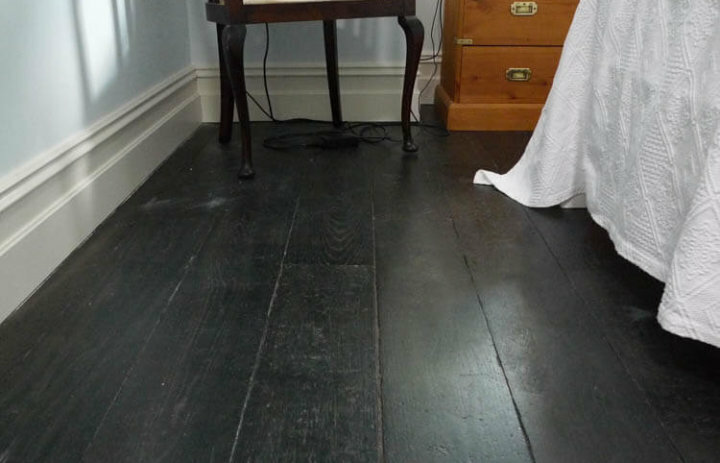 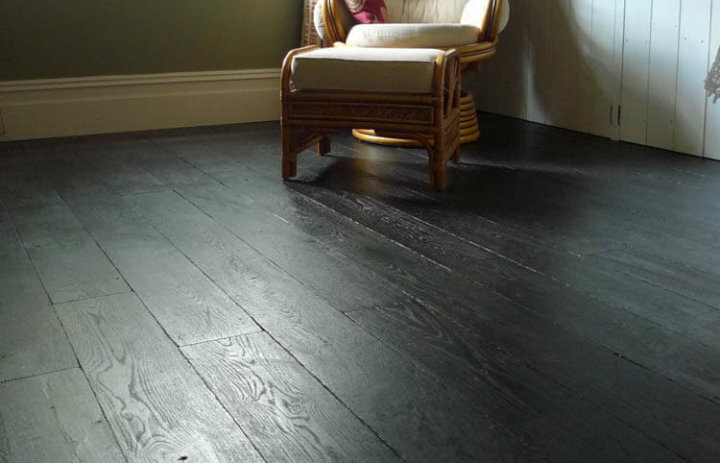 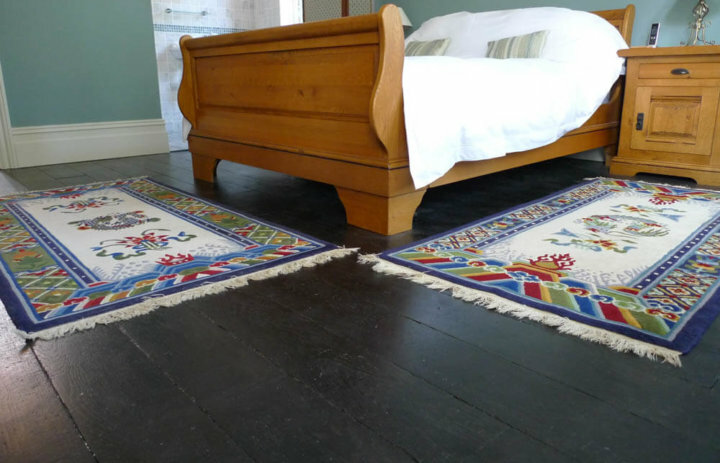 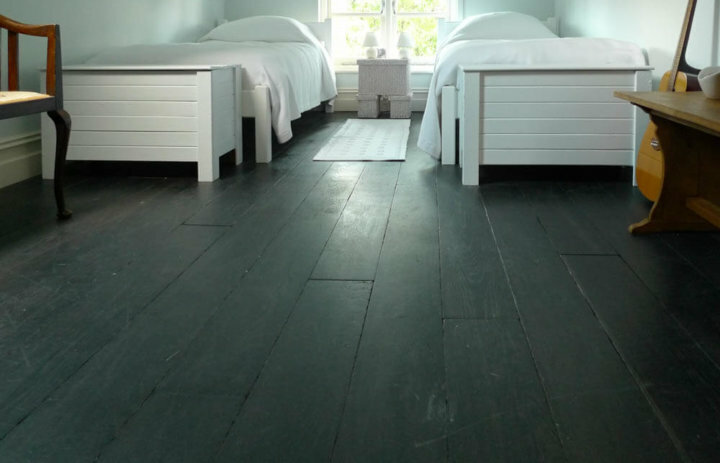 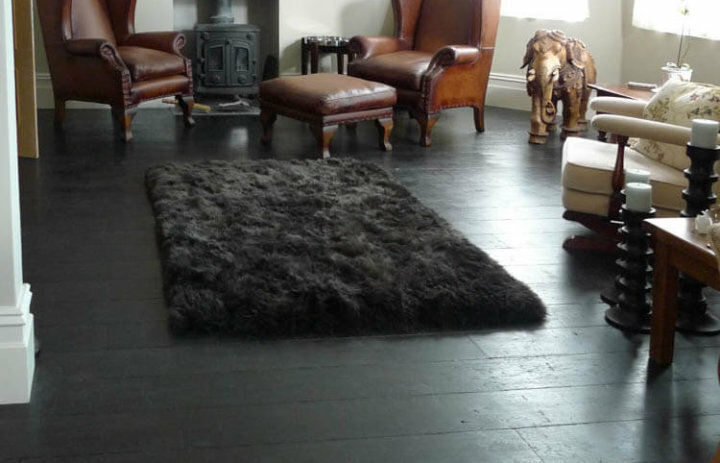 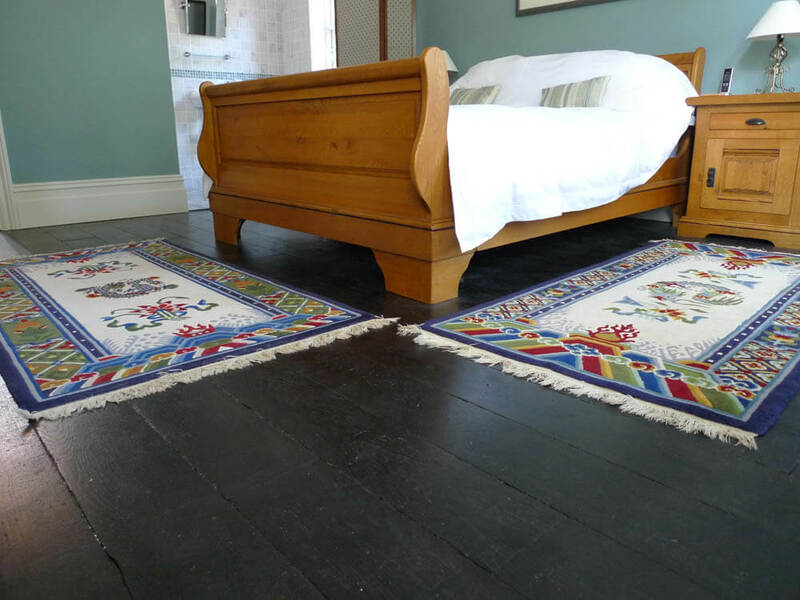 The Fired Regency flooring and pale smooth walls create an elegant and striking interior. 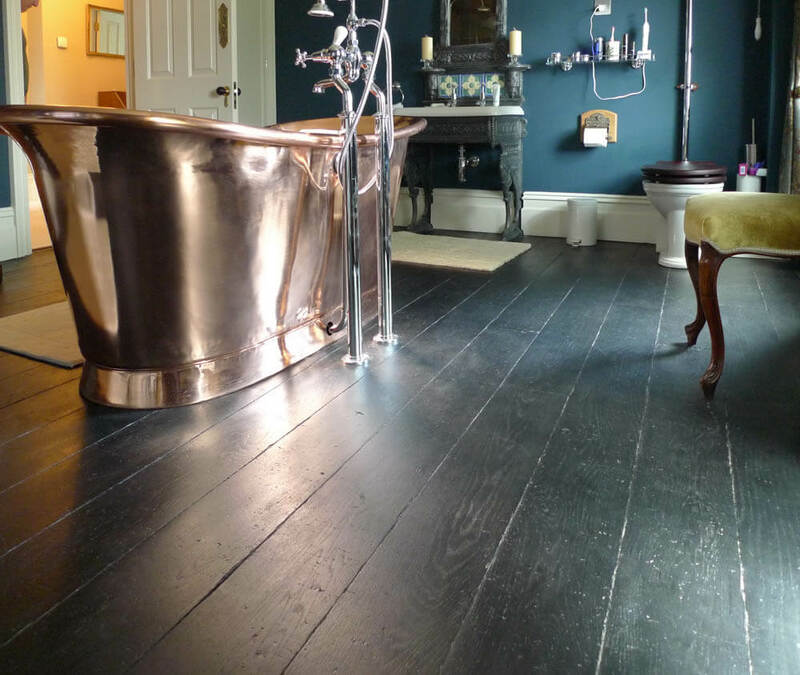 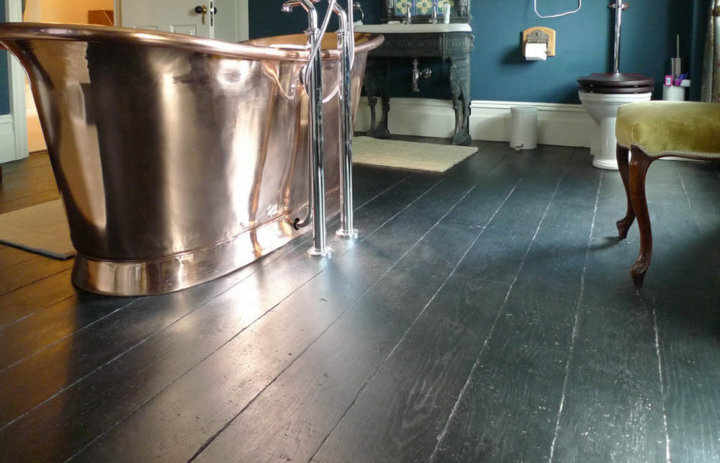 The amazing copper bath and matching high level copper cistern are presented beautifully against our engineered Regency flooring.